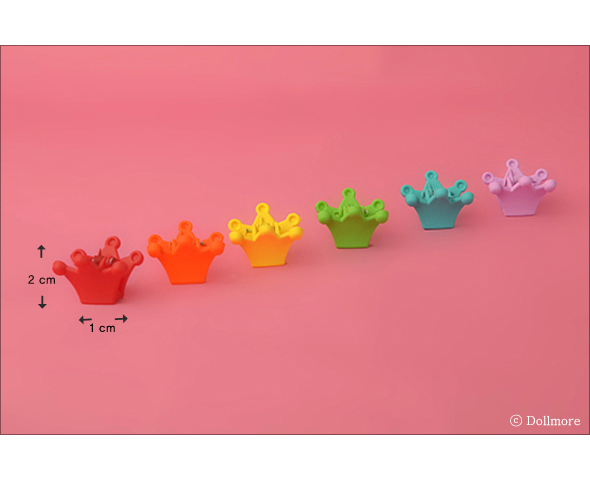 It is doll hairpin in king crown style. because this is really small hairpin. 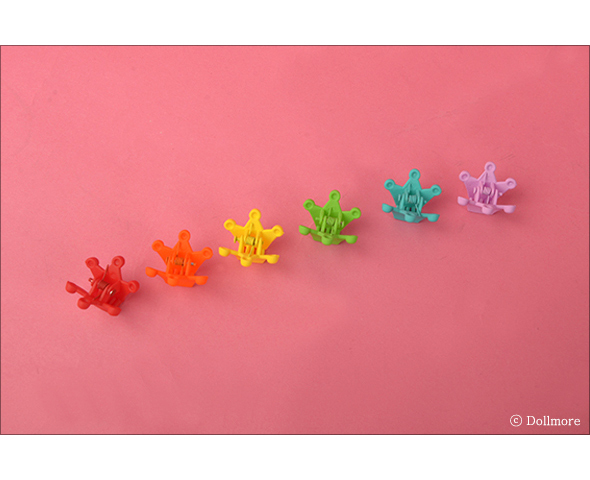 There is tweezers to this small hairpin , so it is easy to wear it on the doll wig.